Optometrist in Vancouver | See for Life- Dr. Mini Randhawa, developmental, childrens' optometrist: Which children benefit most from orthokeratology myopia treatment? Which children benefit most from orthokeratology myopia treatment? Orthokeratology is effective in slowing or stopping myopia in children. A new study helps doctors determiner which patients will benefit the most from orthokeratology treatment. A new study published in the journal Optometry & Vision Science sought to determine which children would benefit the most from the orthokeratology to slow or stop their myopia progression. There are many studies that support orthokeratology to slow or stop the progression of myopia. This study wanted to find out which children would benefit the most from ortho-k. The researchers evaluated baseline measurements in myopic children fitted with overnight orthokeratology retainer lenses and compared these to measurements in a group who wore glasses. The authors then analyzed their data to figure out which measurements predicted myopia progression. 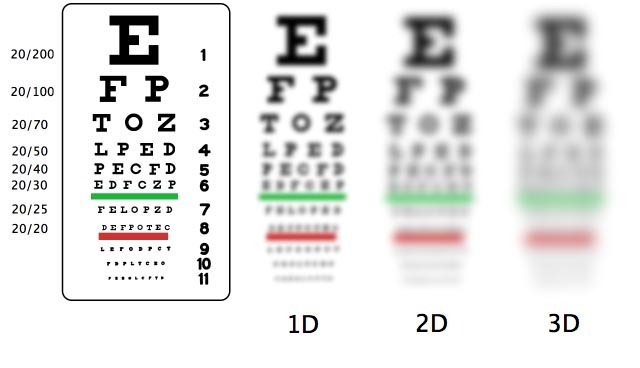 The standard measurement of myopia progression is to measure the axial length of the eye. In myopia, the eye grows longer and if this effect is slowed or halted altogether, a child's eyes will stop getting worse. 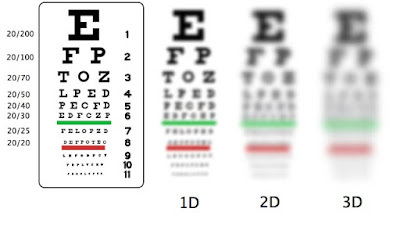 The study identified number of factors that can help eye doctors predict which myopic children might benefit from overnight orthokeratology retainer lenses to control axial length growth and hence myopia progression. The study found that the children who experienced the greatest myopia slowing effect were those who were older, had earlier onset of myopia, were female, had lower rate of myopia progression before baseline, had less myopia at baseline, had longer anterior chamber depth, had greater corneal power, had more prolate corneal shape, had larger iris diameter, had larger pupil sizes, and had lower levels of parental myopia. The study also highlights the need to see a doctor who is highly trained in ortokeratology. A great deal of knowledge is required to ensure that the right patients are selected and that orthokeratology is not prescribed indiscriminately.